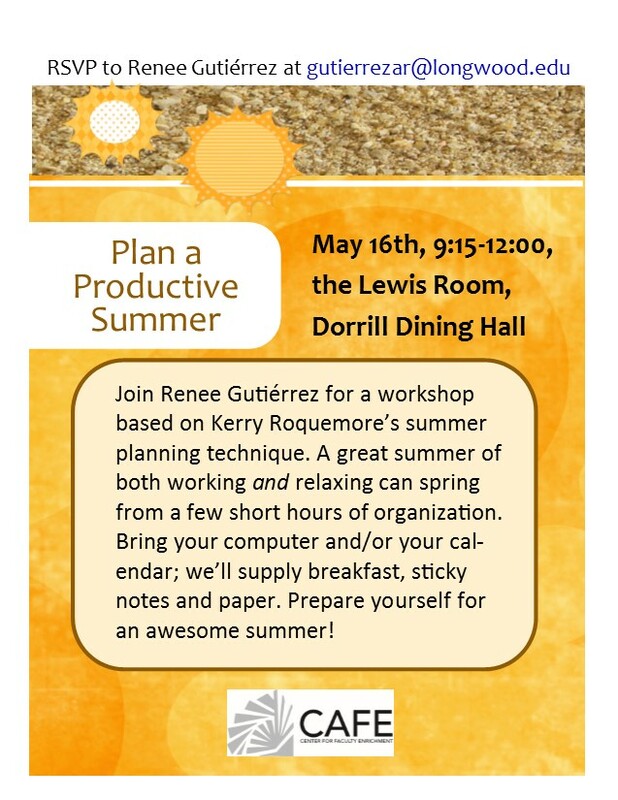 Plan for a Productive Summer! Join us for the March Breakfast Club, this Friday at 7:45AM in the Dorrill Dining Hall. 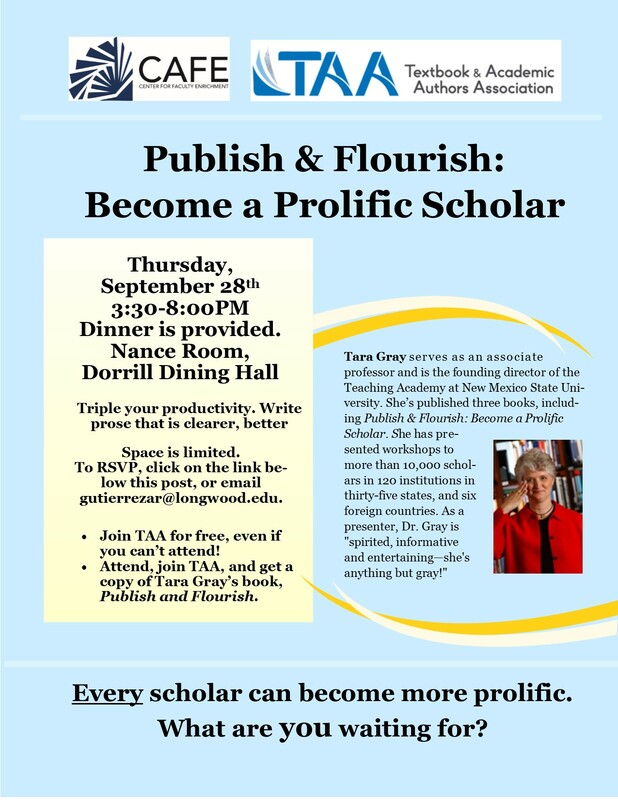 We’ll get our meals, then meet in the annex as Dr. Sarah Porter and Dr. Rhonda Brock-Servais briefly talk us through Longwood University’s shared governance. 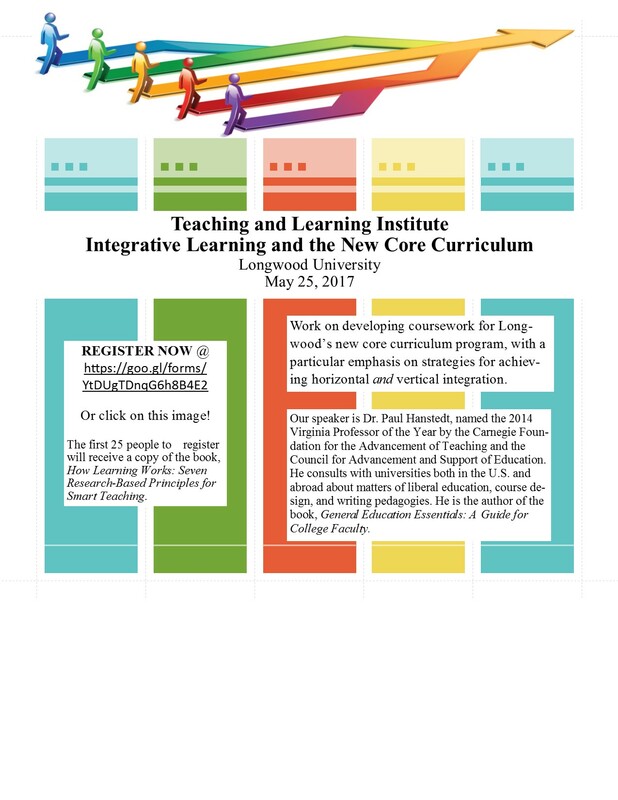 RSVP to Dr. Gutiérrez at gutierrezar@longwood.edu by March 15th. 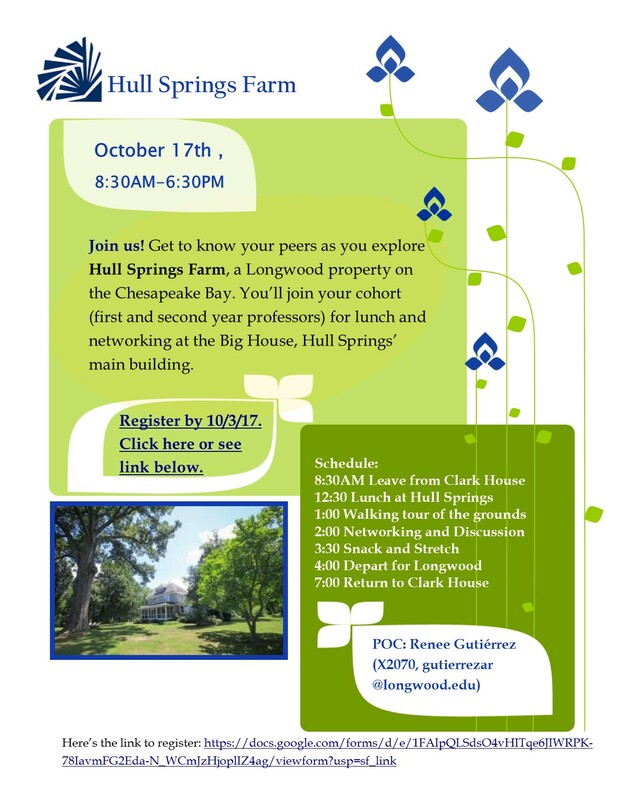 We’re happy to have you at Longwood University. 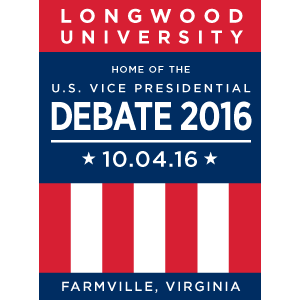 The New Faculty Blog is as a resource to help you learn more about Longwood and the Farmville community. 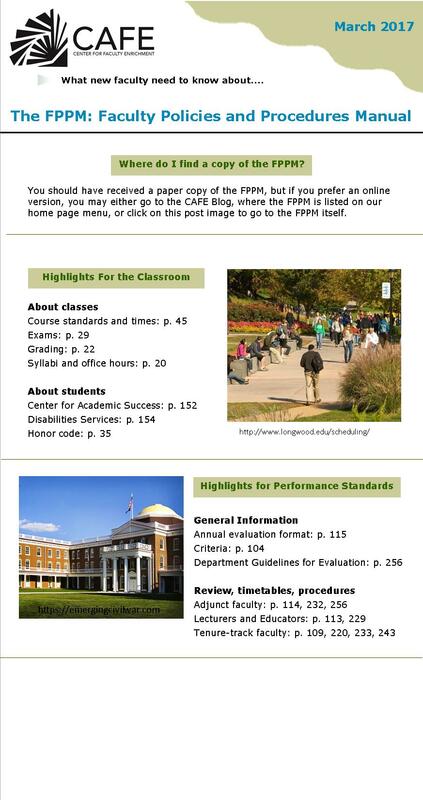 The Office of International Affairs offers several faculty development opportunities. Check out the Faculty/Staff Development in Guatemala program in June 2016!